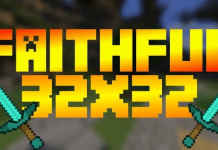 "Original" Faithful Texture Packs are: Faithful 32x32, Faithful 64x64, Faithful 3D. "Faithful Edit" means that a pack has a significant percentage share of Faithful items or blocks. But there are different types because not all packs come with the same percentage of Faithful textures. 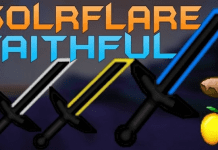 Packs like the "Pack Nation Simple Default/Faithful Edit (Red Version)" have a higher percentage of Faithful Items/Blocks than Zulp's "Solrflare Faithful Edit" for example. Most Faithful Resource Packs are compatible with Minecraft 1.13, 1.12.2, 1.12, 1.11, 1.11.2, 1.10.2 and most previous versions! 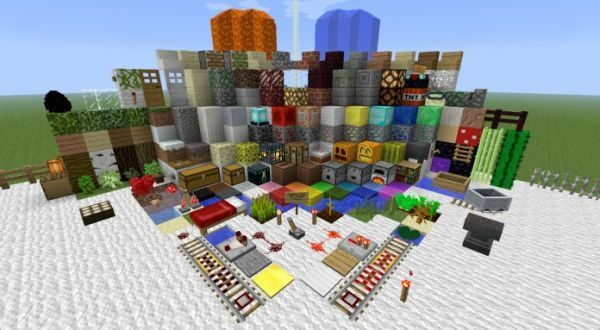 There have been plenty of Faithful Texture packs which have entered the scene ever since the Faithful pack edits and Faithful PvP Edits started to appear. 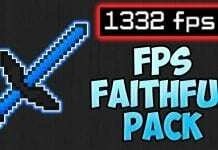 Faithful packs have since been known as one of the best packs to use for UHC PvP and for vanilla gaming. 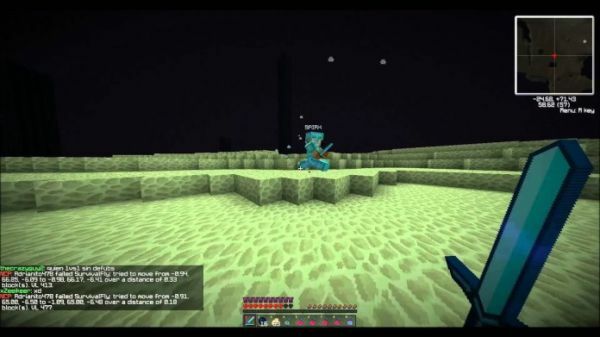 We have gone to the extent of compiling the Top 10 Faithful PvP Texture Packs. Our list is composed of the most downloaded Faithful packs which have been having the highest demands and popularity. Another metric we added to rank our top 10 list is the overall aesthetics of the pack plus the nostalgic and emotional values. 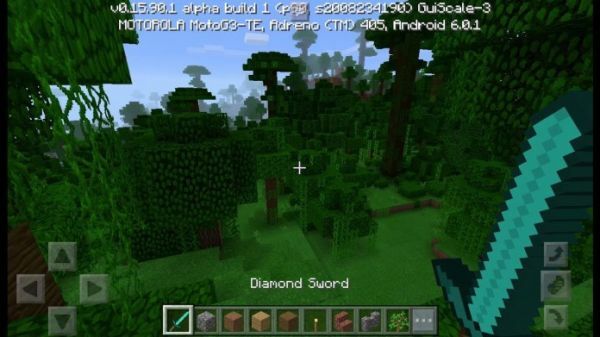 Aside from the new Faithful packs now in existence, there were originally only 3 faithful packs which have birthed the entire genre of texture packs for Minecraft. 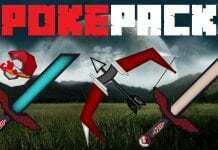 These three Faithful Resource Packs were the firsts to ever exist and are the main reason why we now have all of these PvP Edits and Faithful Edits. But, the true Original and the first ever faithful pack was the Faithful 32x32. 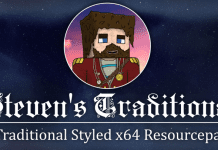 This texture pack is so popular that it has even spread its influence to another gaming platform. Faithful Resource packs are now also available in the mobile version of Minecraft namely - Minecraft: Bedrock Edition (formerly Minecraft: Pocket Edition). 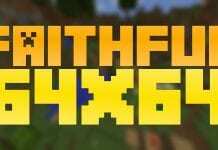 A PE version of Faithful which is dubbed as Faithful PE is now downloadable and available for Minecraft PE versions 1.2.9 and lower. It is available in 32x32 resolution and 64x64 resolution. 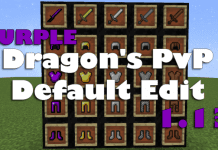 Please read on and discover our amazing collection of Faithful texture packs, Faithful PvP Edits, and Faithful Default Edits. Enjoy!